Same features as The Black Bibs for Women minus the straps. Simple and beyond functional. Unlabelled. Unbranded. And the most affordable on the market. Our black shorts are some of the most comfortable on the market. How did we do it? We used our experience from 8 years in the custom cycling apparel market. Our bibs have won national and world championships. 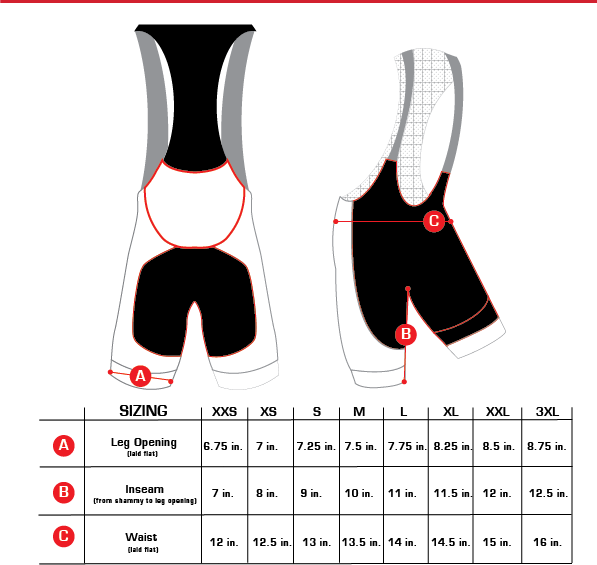 Our pattern provides the perfect amount of compression for all day riding. We've spent hours in the saddle testing them. 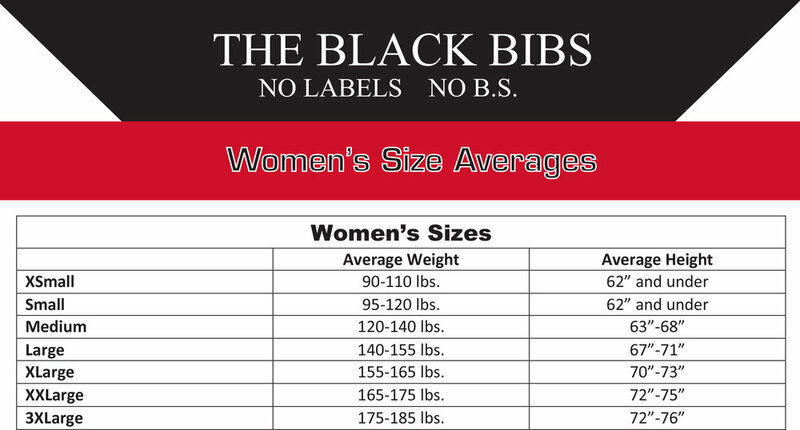 These are absolutely the best bibs anywhere near the price range, and they ship to you from right here in the USA.